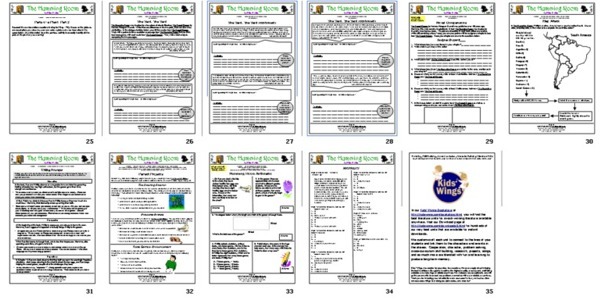 You can purchase the indepth, 31-page literature guide PLUS an interactive Jeopardy-type game for The Humming Room (Inspired by The Secret Garden) for instant download for only $17.95! The Humming Room revivesThe Secret Garden as a novel that weaves the story from shreds of a old lives and a from a once-dying garden that offers hope for recovery. It become the cornerstone for helping your students develop the foundational character trait, empathy or compassion, the trait upon which all other character traits are built. 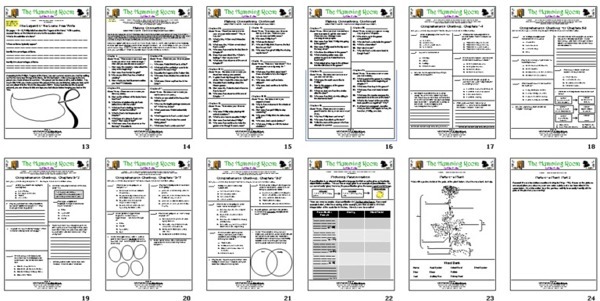 The Kids Wings literature guide and Jeopardy-type game provide beautifully planned curriculum that leads to the development of character, academic skills, teambuilding, and guarantees thoughtful social and exciting academic growth for every classroom. It is an essential part of every home and school library. You will want this Kids Wings literature guide PLUS a class set of this terrific novel! You can purchase the literature guide PLUS an interactive Jeopardy-type game for The Humming Room for instant download for only $17.95! 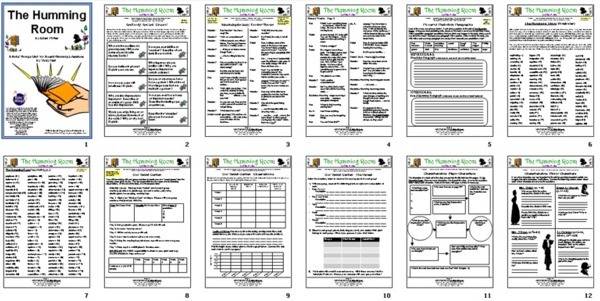 A 31-page Kids Wings Literature Guide includes a 50-slide Interactive Jeopardy-type game, perfect for lesson plans, handouts, or projection on your SmartBoard for The Humming Room by Ellen Potter is now available! 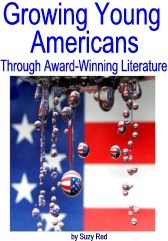 The Humming Room is one of the 26 literature guides in Growing Young Americans. While you can purchase the individual literature guides for about $12.95, if you order Growing Young Americans, you can get the entire collection in a spiral-bound book with CD and site license for one school and pay less than $2 a unit in the collection! A special thanks to Thomas Fosseli, Norway for generously allowing us to use his original symphonic composition "Aoutom Ballad " by as our background music! Buy The Humming Room by Ellen Potter NOW!